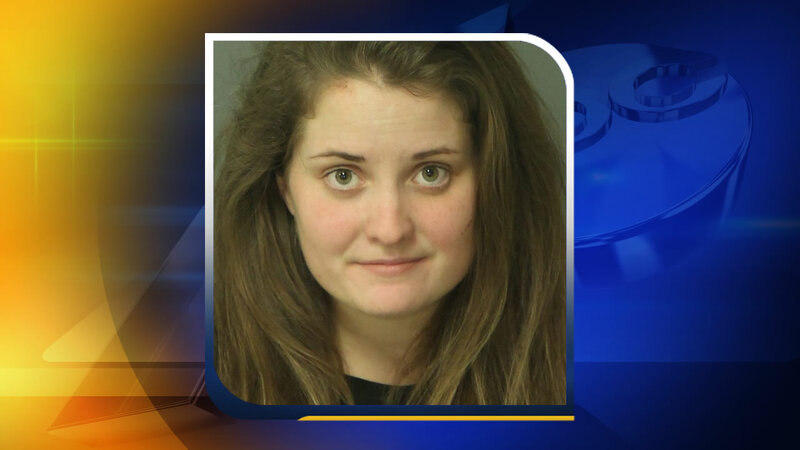 RALEIGH (WTVD) -- A woman who troopers say was drunk when she plowed into another woman's car was released from hospital Wednesday and moved to the Wake County jail. Julia Fritschel, 21, faces DWI and felony serious injury charges. The North Carolina Highway Patrol said Fritschel went the wrong way down I-40 around 6 a.m. near Jones Sausage Road Sunday morning and collided head-on with a PT Cruiser driven by 41-year-old Chandra Green. Green's car burst into flames and it was thanks to the efforts of a North Carolina National Guardsman and two deputies that she was pulled from the car alive. The PT Cruiser burst into flames. She was taken to WakeMed with serious injuries. It's the second time this year that Fritschel has been charged with DWI.